Feel At Home with Kameya's Locally-Sourced Ramen. 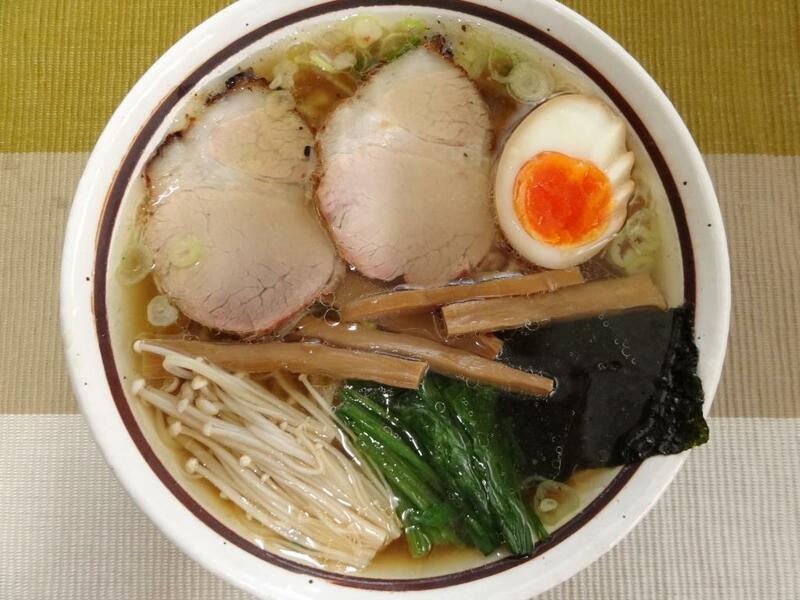 Handmade ramen noodles using 100% Nagano-grown wheat have a delightful texture enhanced by the exquisite soup. Relaxed, "at-home" interior. 11:30-14:30 and 17:30-20:30 (L.O. 20:00). May sell out earlier. Closed Tuesdays and the 3rd Wednesday of the month, and occasionally other days. From Togura Station(Shinano Railway), 30 min on foot. 1 min from Sogokankokaikan bus stop.